I thought that this was already how game-play went? No, prior to this the turn player was able to retain priority to activate ignition effects upon a successful summon/resolution of a card effect that special summons. Dummy version of the rule change: basically you can now use effect veiler on rescue rabbit and the such. Okay, so this means no more, 'I call prio!'? You would never "call prio" in the first place. 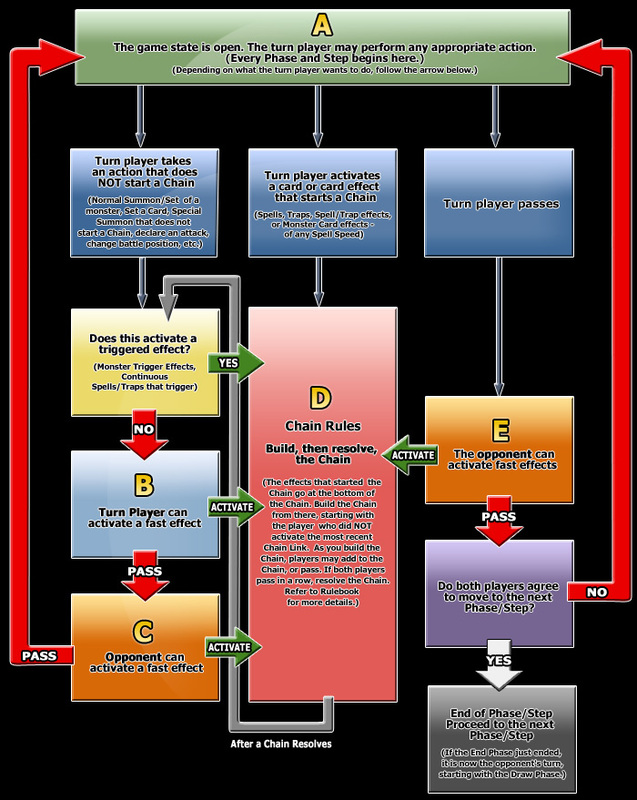 Priority was "A player's 'right' to be able to activate his/her effect, ensuring its spot on Chain Link 1. ", you simply had to indicate whether you wish to retain priority or pass it to your opponent. There were many incorrect expressions/explainations of priority that circulated. As of the 25th of April 2012, Priority is no longer an official term in the TCG. Priority of Ignition Effects has been removed, while other mechanics involving priority have been renamed "Fast Effect Timing".